Click the name below once to expand it, and again to collapse it. 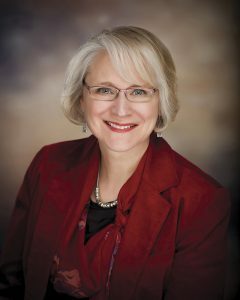 Kathryn VandenBosch became dean of the UW-Madison College of Agricultural and Life Sciences in March 2012. Prior to that, VandenBosch was a professor of plant biology at the University of Minnesota in St. Paul. In 2001, she became head of the plant biology department there, but took a brief hiatus in 2006 to serve as interim dean of the newly formed College of Food, Agricultural and Natural Resource Sciences. She also served as a member and former chair of the executive committees of both the Faculty Senate and the University Senate. VandenBosch’s research focused on the genetics of plant-microbe interactions and nitrogen fixation in legumes, a family that includes several agriculturally important species. 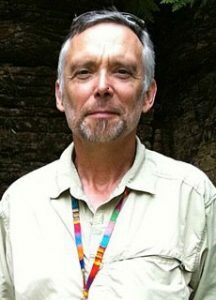 In 2009, VandenBosch was named a fellow of the American Society of Plant Biologists. Prior to her tenure at the University of Minnesota, VandenBosch was a faculty member at Texas A&M University for 12 years. She holds M.S. and Ph.D. degrees in botany from the University of Massachusetts Amherst, and spent time at both UW-Madison and the John Innes Institute in Great Britain as a postdoctoral associate. 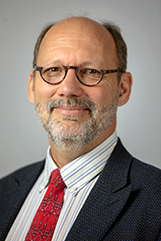 As senior associate dean, Straub is responsible for management of the CALS faculty, including hiring, promotion, tenure and post-tenure activities. He is the primary point of contact for departments and UW-Madison administrative units on faculty issues and manages the college’s administrative team. Barker is responsible for the administration, management and supervision of the college’s research enterprise. 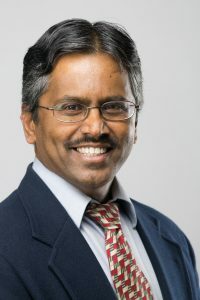 He oversees matters pertaining to compliance and assurance with funding agencies, animal care and use, biosafety, intellectual property and the responsible conduct of research within CALS. Guna facilitates, leads, and promotes international engagement of research and development activities of CALS faculty, staff, and students. 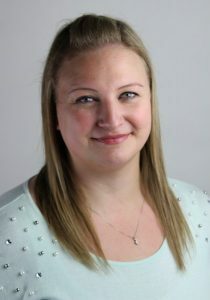 Hillmer oversees the operations of CALS Human Resources, as they assist and support units throughout the college in all aspects of employment, human relations, payroll and benefits management. 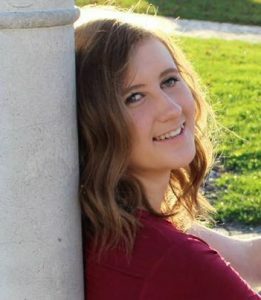 She is the liaison for CALS with the campus Office of Human Resources, Benefits Services, Legal Services and other campus partners. She also supervises HR staff, which includes leadership, guidance, support and assistance with complex issues. Mr. Peters oversees the operations of the 11 Agricultural Research Station that are in varying regions of the State of Wisconsin. The stations allow researchers from the UW Madison and beyond to have access to real life laboratories. These laboratories serve research needs from agriculture production to forest and wildlife ecology. Reinemann provides leadership for the organization, content and effectiveness of extension and outreach programs related to agriculture and natural resources, and community and economic development. He works closely with UW-Extension and CALS leadership, county extension agents and the more than 100 CALS faculty who hold extension appointments to ensure that the college’s extension and outreach activities are timely and integral. Sabatke is responsible for the planning and development of CALS facilities, space management and oversight of construction projects on the CALS campus and agricultural research stations. He serves as the college’s lead health and safety officer and leads the development of emergency planning procedures for college units. Seitler oversees the daily operations of CALS Business Services, CALS IT, and the Wisconsin Agricultural Experiment Station. 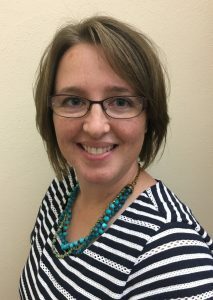 She is in charge of all aspects of college budgeting, financial planning, data management, and information technology. She also manages the start up and budgeting of revenue generating accounts, as well as trust Fund and UW Foundation expenditures and balances. Wassarman oversees the undergraduate student services in CALS, including curriculum assessment, international programs, career services and internships, scholarships and financial aid. She manages the Office of Academic Affairs and the Farm and Industry Short Course program. 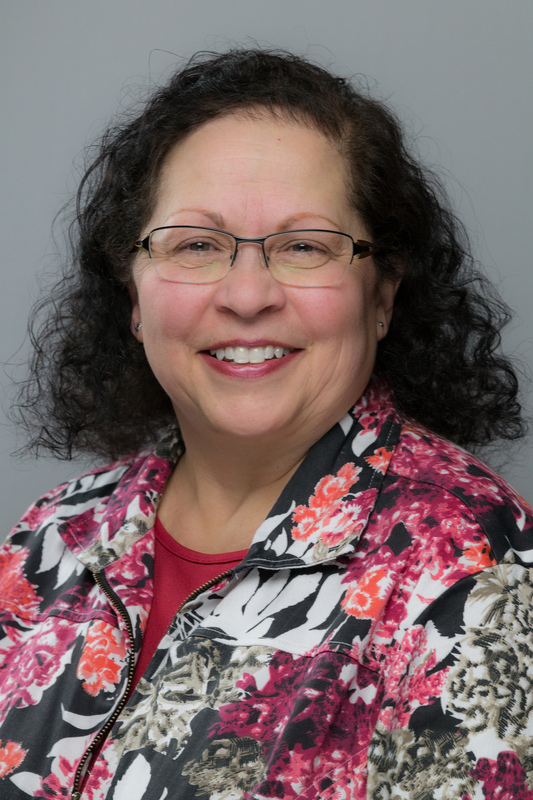 Zoerb oversees CALS’ external relations efforts, leads the CALS External Relations team, works with the UW Foundation to advance the college’s development priorities, and advises the dean on matters related to the college’s public image and stakeholder relations. Scharm manages the office, including supervision of office staff, coordination of projects, and coordination of efforts and workflow. Scharm provides support to the dean’s leadership team, and assists in the development of policies and the management of projects. 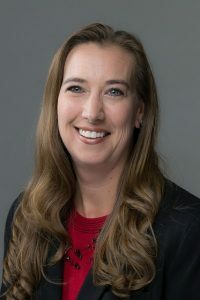 Scharm assists the senior associate dean with faculty personnel administration and policies, and assists the associate dean for extension and outreach with administrative leadership. Knapp provides administrative support for CALS Global and for the assistant dean of facilities, planning, health, and safety. Knapp provides support to several CALS committees, including the Equity and Diversity Committee and the Facilities Planning Committee. McHenry provides administrative support to the dean and the senior associate dean, including calendaring and travel. McHenry coordinates parking for the college and assists with college-wide events such as CALS awards and all-college meetings.